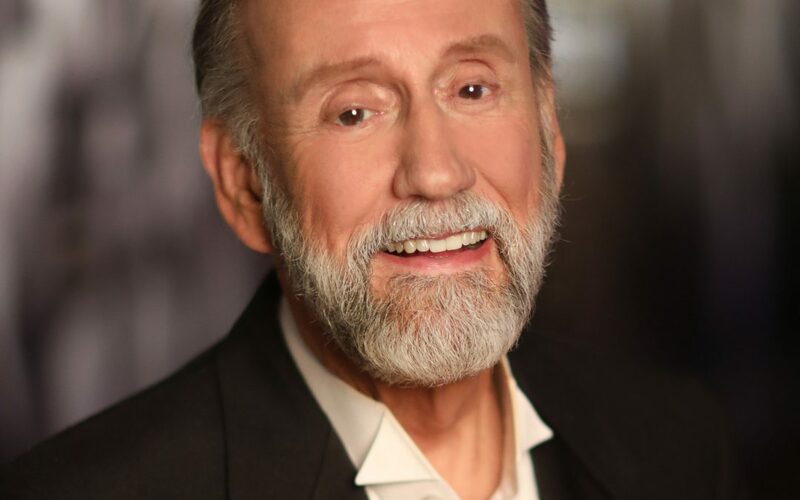 Nashville, Tenn. (March 18, 2019) — This fall, legendary recording artist Ray Stevens‘ legacy will be permanently sealed into the history books when he’s formally inducted into the Country Music Hall of Fame. This morning at a CMA-hosted press conference held at the Country Music Hall of Fame® and Museum in Nashville, 650AM WSM radio host Bill Cody announced Stevens as a 2019 inductee into the revered institution. Today, Stevens is regarded as the most successful comedy recording artist of all time. For more information on Ray Stevens, visit raystevens.com. ***Suggested Tweet***@RayStevensMusic announced as 2019 @countrymusichof inductee!